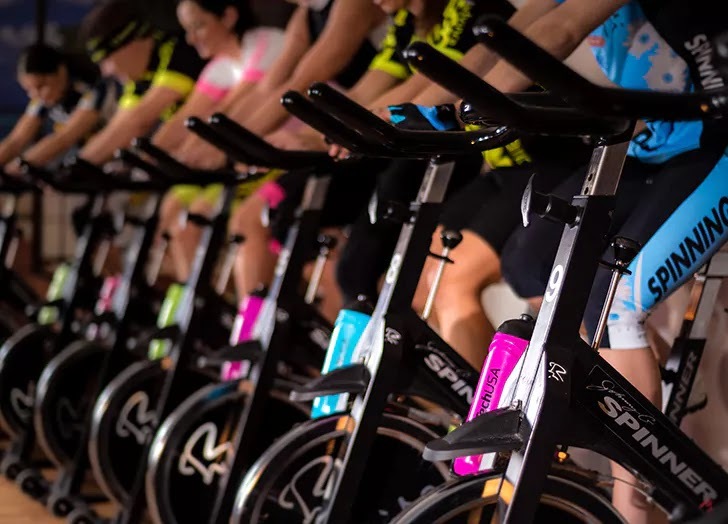 Is your idea of hell sitting in a spin class for 45 minutes? Have you tried (and failed) to get into running no fewer than seven times? It’s not your fault. 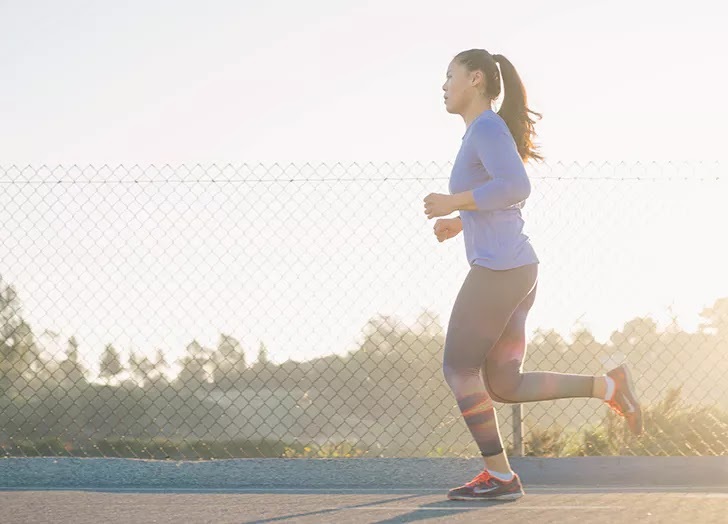 It’s actually scientifically proven that your exercise preferences—and whether or not your workouts are effective—could be linked to your personality. 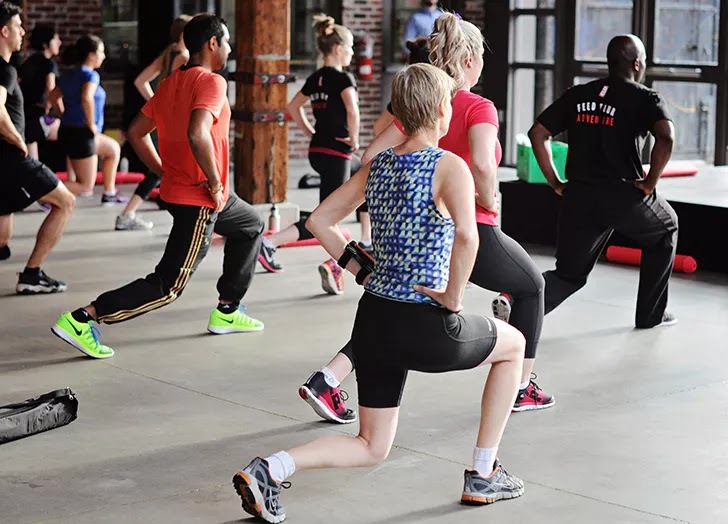 According to a study led by physchologist John Hackston, “Matching an individual’s personality type to a particular type of exercise can increase both the effectiveness and the person’s enjoyment of it.” Huh, who knew? 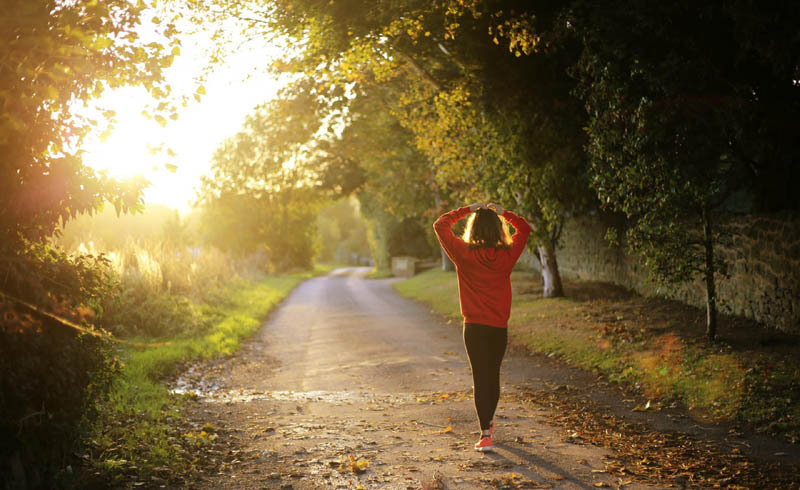 Here’s the best workout for you, whether you’re an introvert, extrovert or somewhere in between. You thrive in competitive, high-energy situations, and we’re willing to guess you prefer exercising at a gym with lots of people around. Try a group class like HIIT, Zumba or a boot-camp workout. You'll sweat alongside your peers and feed off of their energy (and vice versa). 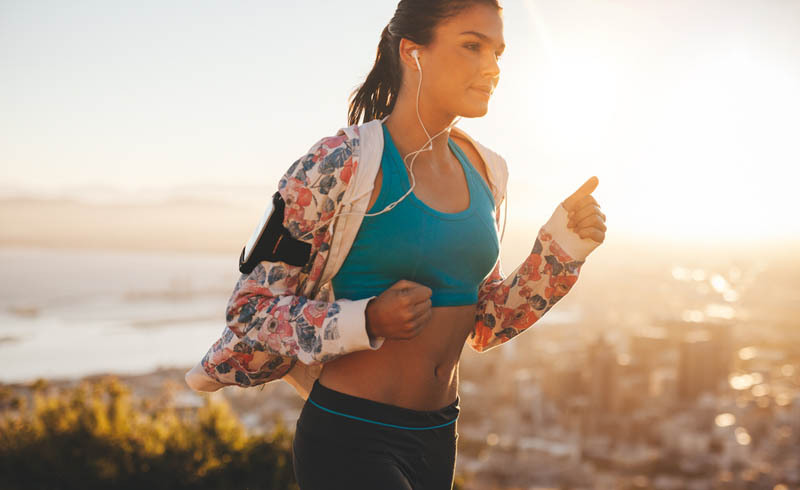 People who prefer keeping to themselves are often better suited for quieter, head-clearing workouts like running, swimming and outdoor cycling. If you don’t want to be surrounded by a ton of people and screaming instructors but also aren’t someone who’s good at holding yourself accountable (guilty), try working with a personal trainer or going to a calmer, skill-based class like yoga or Pilates. You’re not totally introverted but you’re not 100 percent extroverted, either: You’re an ambivert. Since your personality is somewhere in the middle, try a workout that matches, like a group class where the emphasis is less on the team aspect. 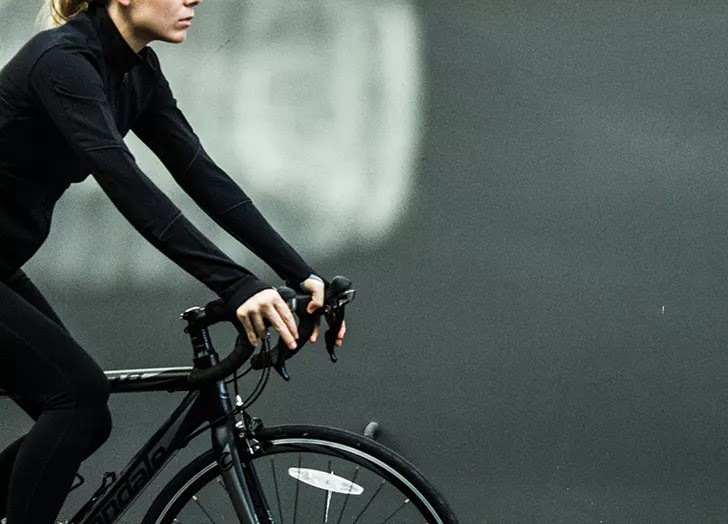 A spin class in a dark room is the perfect happy medium: You’re surrounded by people who will keep you motivated, but you’re also not pressured to interact or work together.